A globe-trotting treasure hunt that spans Europe, Asia and the Middle East. 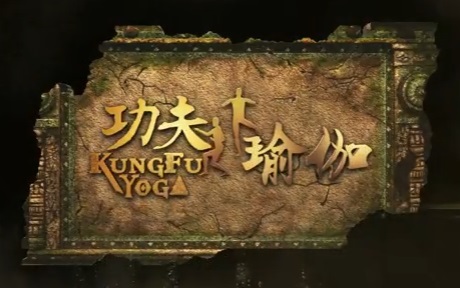 Directed by Stanley Tong, KUNGFU YOGA stars 成龍 Jackie Chan, 李治廷 Aarif, Zhang Yixing (Lay) and Sonu Sood. The action-packed adventure comedy film opens in Singapore on CNY 2017!